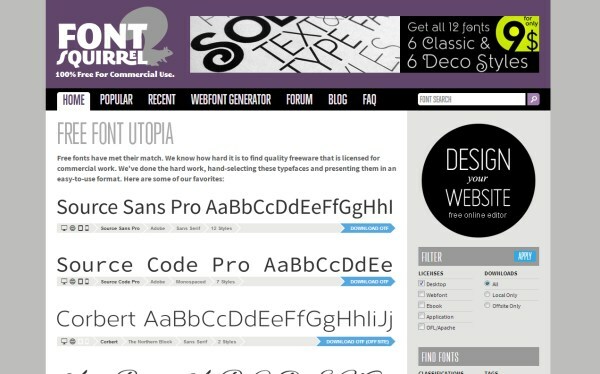 Fonts and typography are an important part of any web design, and in recent years the possibilities have increased dramatically for web designers. There are a number of great tools and resources out there that can help you in various ways related to web design and typography. In this post we’ll showcase 10 resources that can prove to be useful in your own work. Some of them are free and others are commercial.